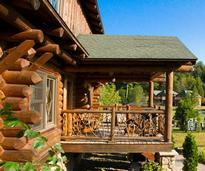 Adirondack Lodging: Cabins, Cottages, Hotels, Resorts, Inns & More In The Adirondacks On Adirondack.net! 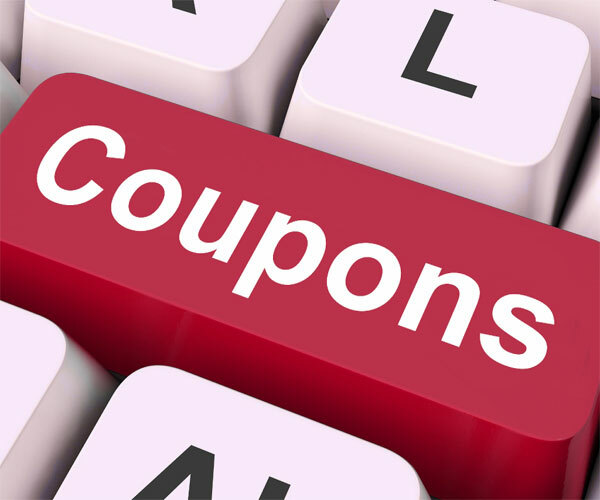 Hotels, Motels, Cabins & Cottages...oh my! Accommodations in the Adirondacks offer many options for lodging year round, including cozy Adirondack cabins, budget motels, luxury resort hotels and many more. 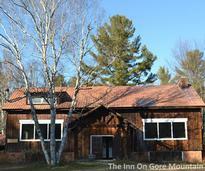 See our extensive directory of Adirondack accommodations, including all types in all regions of the park. 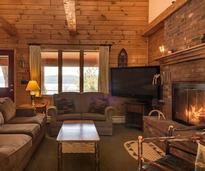 Relax and unwind in an Adirondack cabin in the woods or a lakeside cottage. Find the perfect wilderness escape! 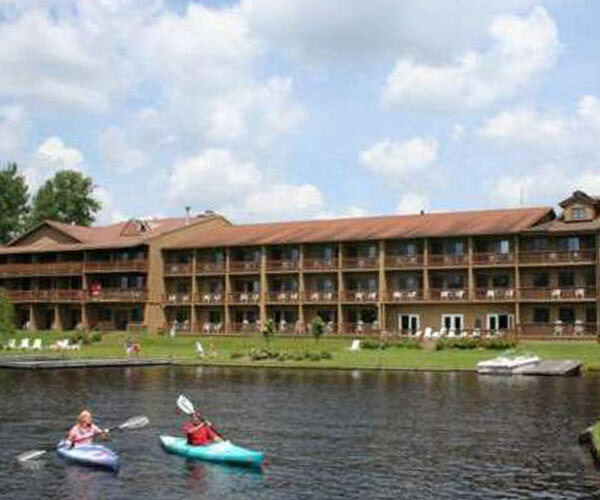 A variety of Adirondack hotels, motels & resorts will make your vacation to the Adirondacks fun, relaxing and affordable! 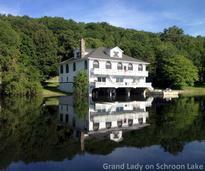 Plan a weekend getaway or week-long escape at a quaint and charming Adirondack bed and breakfast or inn. Camp out in the quiet Adirondack wilderness! 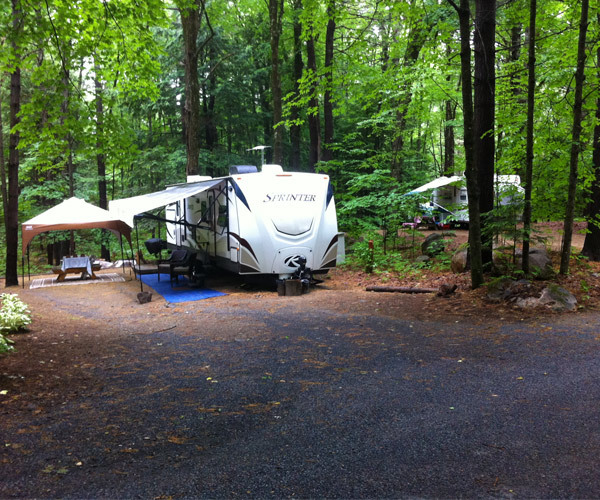 There are many Adirondack campsite options, from RV parks to more primitive sites. Choose from a variety of Adirondack vacation rentals and have the entire place to yourself during your getaway. 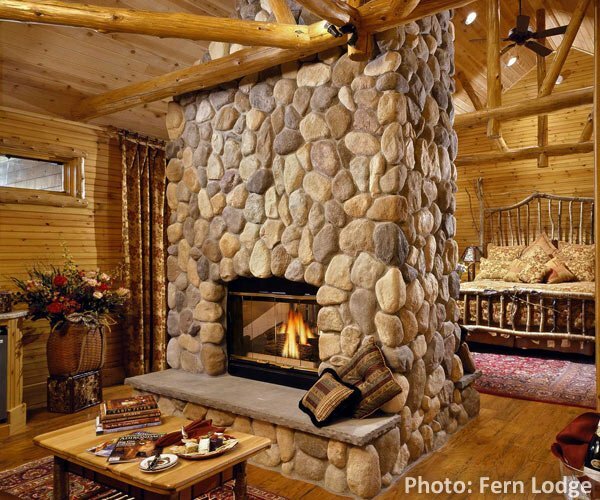 Who doesn't love warming up by the fireplace on a romantic getaway? 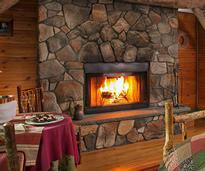 In the Adirondacks, there are a wide range of accommodations with fireplaces for guests. Planning a winter getaway to the Adirondacks? 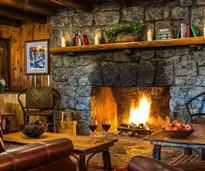 Here are some local lodging options that are open in winter and feature fireplaces that will warm you up quick! Want to take your pets along on your Adirondack vacation? 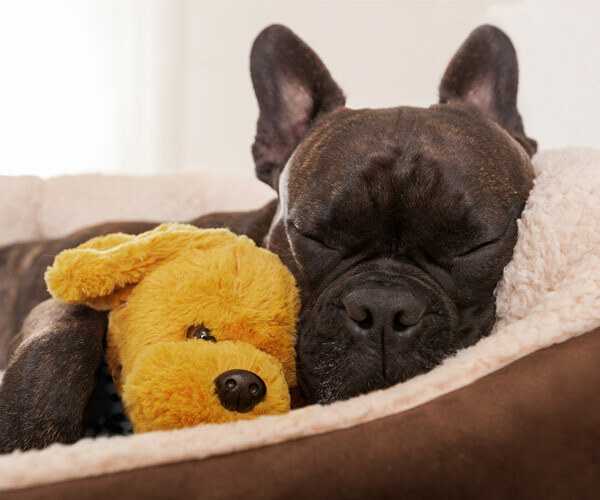 These pet friendly lodging venues in the allow you to do just that! 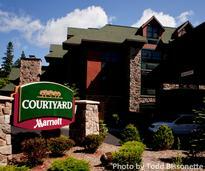 The Adirondacks have many great lodging options that can keep you within your budget. Check them out here! Located in Chestertown, Friends Lake Inn is an ideal place for romantic getaways, offering rustic elegance and the comforts of a boutique hotel. Have an amazing Adirondack getaway without breaking the bank when you take advantage of lodging deals and specials. Have you found accommodations you like? Book your stay in the Adirondacks online today, and get ready to pack your bags!